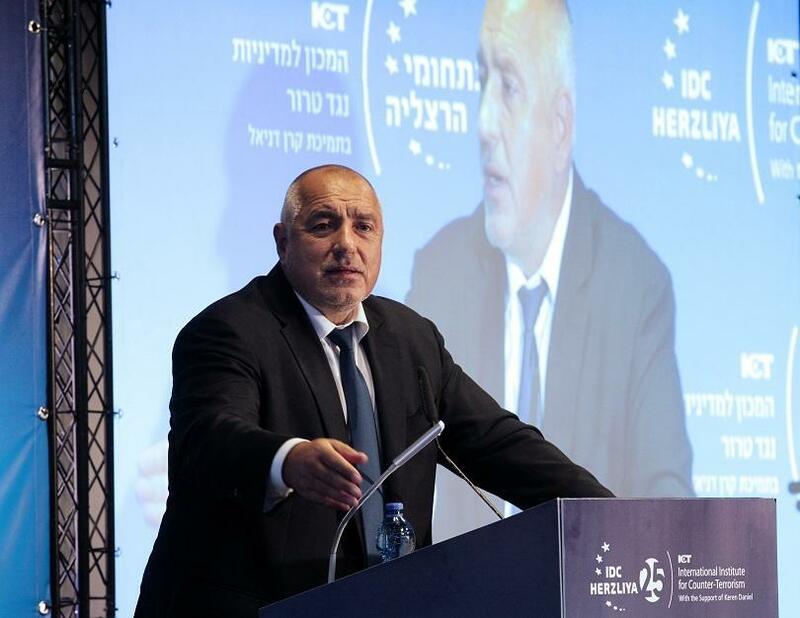 Prime Minister Boyko Borissov will lead the Bulgarian delegation in the 73rd Session of the United Nations General Assembly (UN), the press office of the Cabinet said on 12th of September. This year's main theme of the general debate will be, ‘Making the United Nations Relevant to All People: Global Leadership and Shared Responsibilities for Peaceful, Equitable and Sustainable Societies'. The participation of the Bulgarian delegation throughout the session will give an opportunity to present the positions and views of the country on a wide range of issues, the message said.